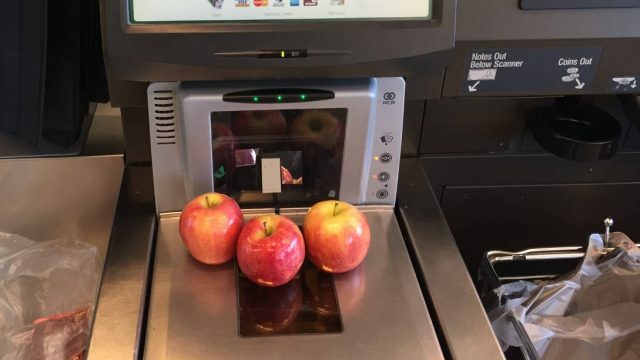 Well, the scanner tolls for those who casually steal at the self-checkouts, as new technology will now deny you the opportunity. Dang. Stealing from the self-service checkout: Crime or no? Is stealing from the self-service checkout a victimless crime, or are you deregulating the economy, you cretin? Vote now. Anonymously of course.